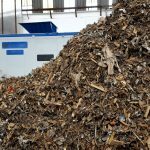 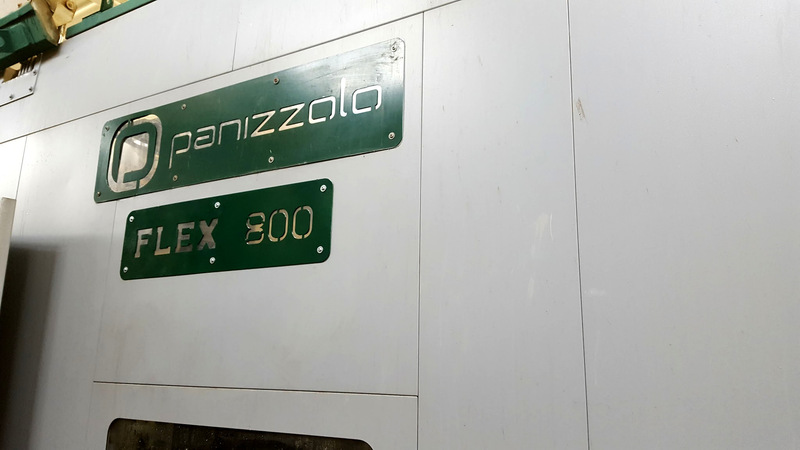 In January 2017 a new Panizzolo Recycling Systems plant for MSW cans has been set up and started up in Sicily. 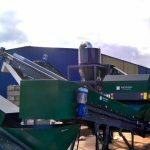 Output quality level is very high thanks to Flex 800 Compact Mobile hammermill and its patented system of interchangeable cradle and grids. 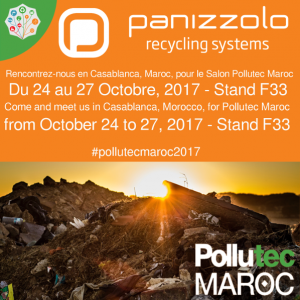 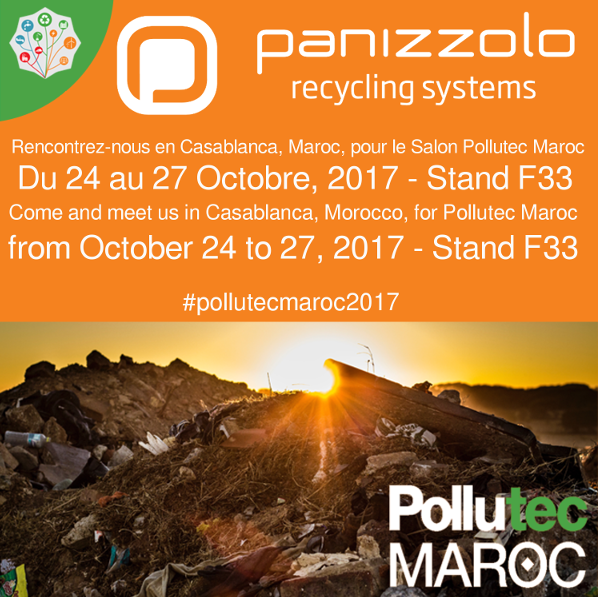 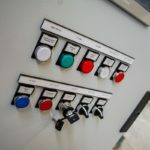 This is the reason why more and more companies, day after day, choose Panizzolo Recycling Systems machines. 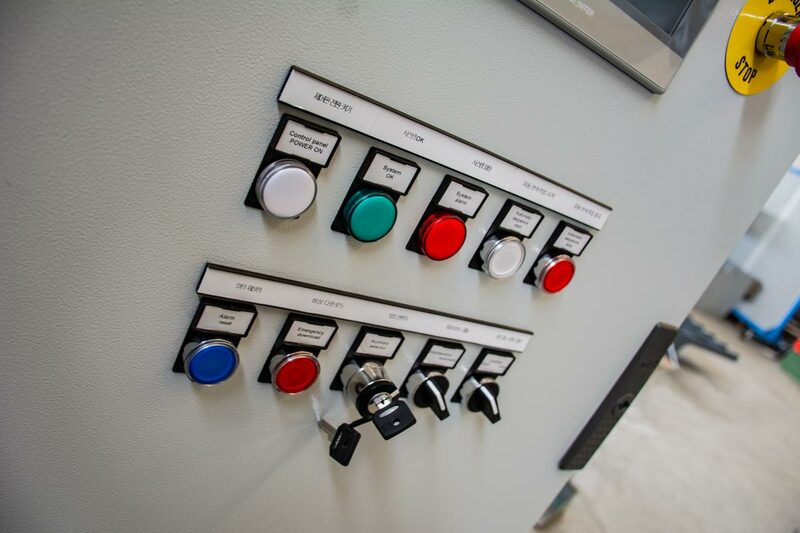 Lower power needed, high productions, high quality and adjustable output results make these plants a reasonable, thoughtful, good choice. 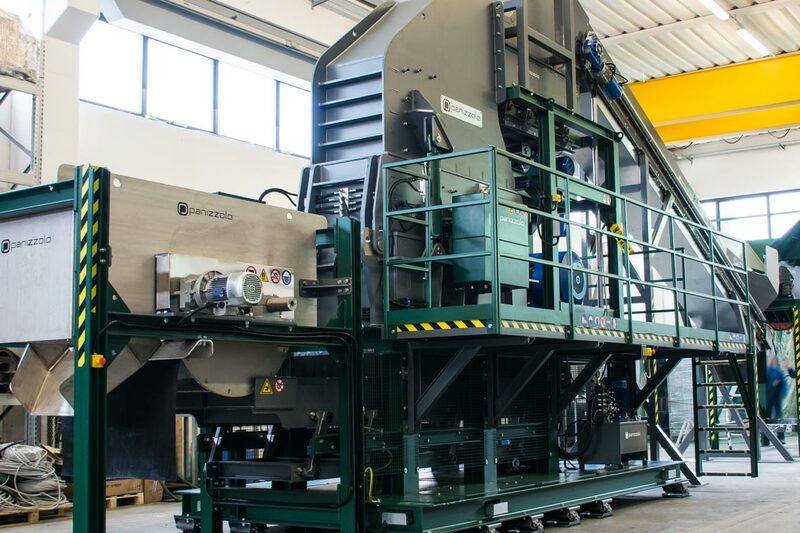 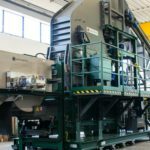 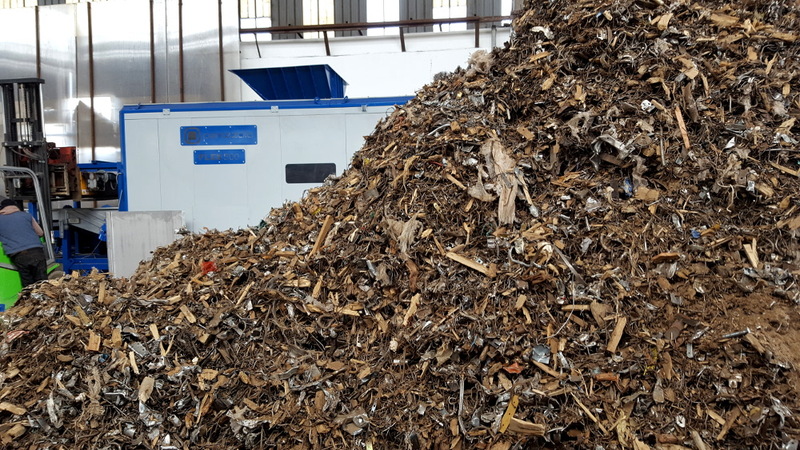 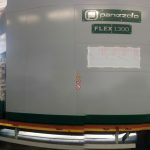 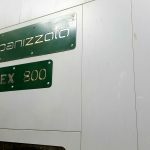 A new plant for mixed iron and wood with a Panizzolo Recycling Systems Flex 500 Compact Mobile hammermill is now working since some weeks in Northern Italy. 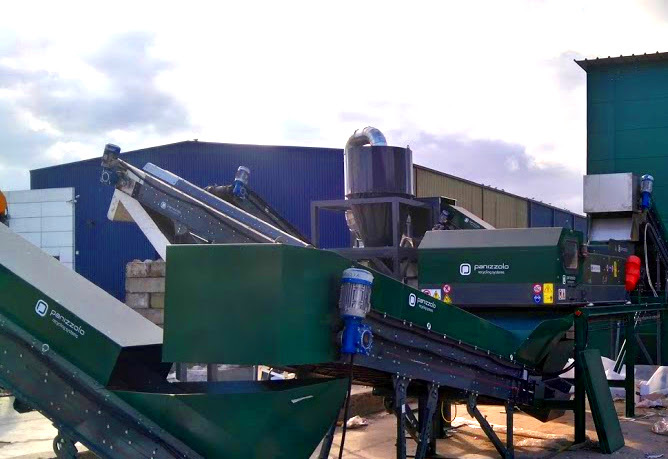 This plant can work up to 3 tons per hour of mixed material, preparing it for further separation and cleaning processes with a densimeter Zig-Zag air separator.